uMETHOD has developed a precision-medicine engine for chronic diseases. We’re bringing next-generation, personalized medicine to market. Using our technology, physicians can practice precision medicine and give patients the customized care that they need to transform their lives. Our focus lies in helping individuals deal with chronic diseases which have multiple underlying medical causes. We apply sophisticated data-driven and artificial intelligence techniques, designed in collaboration with deep medical expertise, to create personalized care plans that address the underlying causes of chronic diseases. Our mission is to provide hope to those who may have lost faith in finding solutions for complex, chronic diseases. We employ data to identify the underlying causes and develop evidence-based, personalized combination therapies. uMETHOD collaborates with patients, caregivers, and health care providers to improve outcomes. 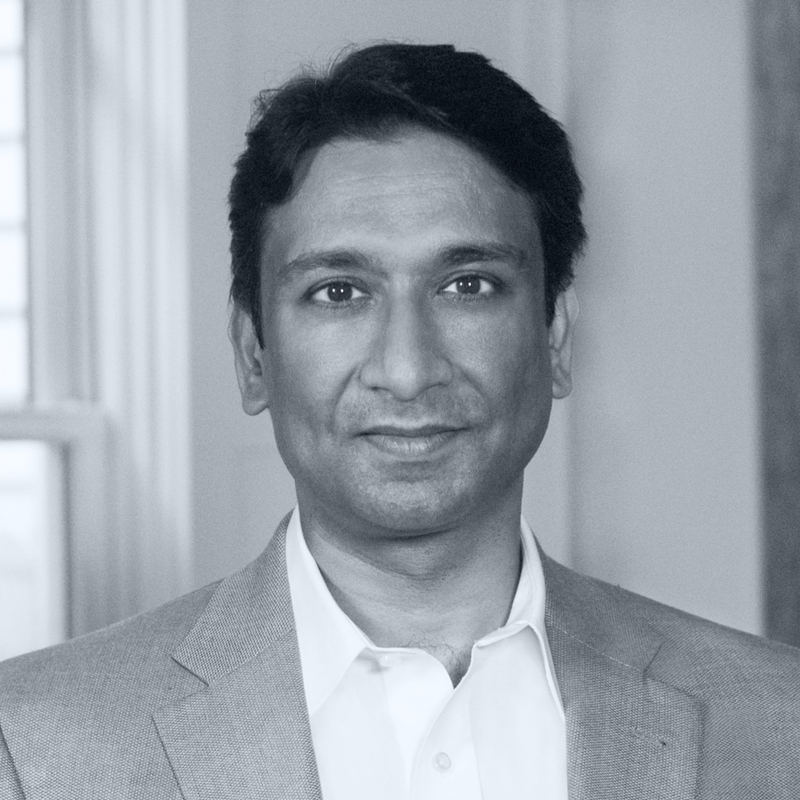 uMETHOD was co-founded by CEO Vik Chandra and CTO John Q. Walker, PhD. The founding team has deep experiences in technology and business. uMETHOD is their 4th startup. Mr. Chandra has deep experi­ence in business strategy, product manage­ment, business develop­ment, and technol­ogy development. He led business strategy at IBM for solutions in Cloud and Ser­vice Management. In this role, he drove double-digit YTY profit growth. He was also responsible for driving business partnerships with other Fortune 500 vendors and for busi­ness cases for acquisitions. Mr. Chandra co-founded software startup neoButler Inc., where he led the R&D team focused on personali­zation services. At Ganymede Software, he was its first employee and managed soft­ware development teams. His Masters in Computer Engineering is from North Carolina State Univer­sity and he holds three technology patents. 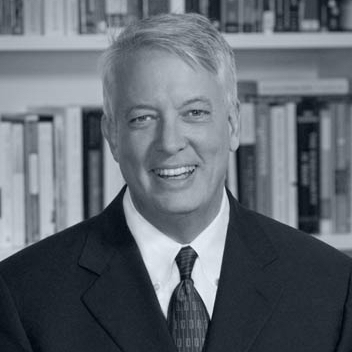 Dr. Walker is the Chief Technology Officer and a founder of uMETHOD. His specialty as a computer scientist is working closely with experts in other fields—not computer scientists—and building highly-complex systems to implement their vision. He has been collaborating with leading researchers in bringing precision medicine to neurological conditions, such as AD and depression, since 2013. Dr. Walker led pioneering software efforts in local-area networks (LANs), wireless LANs (“Wi-Fi”), high-speed networking, and voice-over-IP (VoIP). His invention of “Walker’s Algorithm” has been fundamental to data visualization in fields involving hierarchical relationships. He co-founded Ganymede Software, which developed products to bring precision measurements to computer network performance. Dr. Walker’s career began with 17 years of advanced research and development at IBM, where he was on the executive path. His work is known for a relentless pursuit of quality, with a focus on usability and user experience. He has authored numerous books and articles and holds seven patents. Mr. Sanders previously served as President and CEO for Origen Labs a commercial molecular and genetics diagnostics company specializing in the field of precision medicine in the fields of DNA Pharmacogenetics and Hereditary Cancer Assessment. 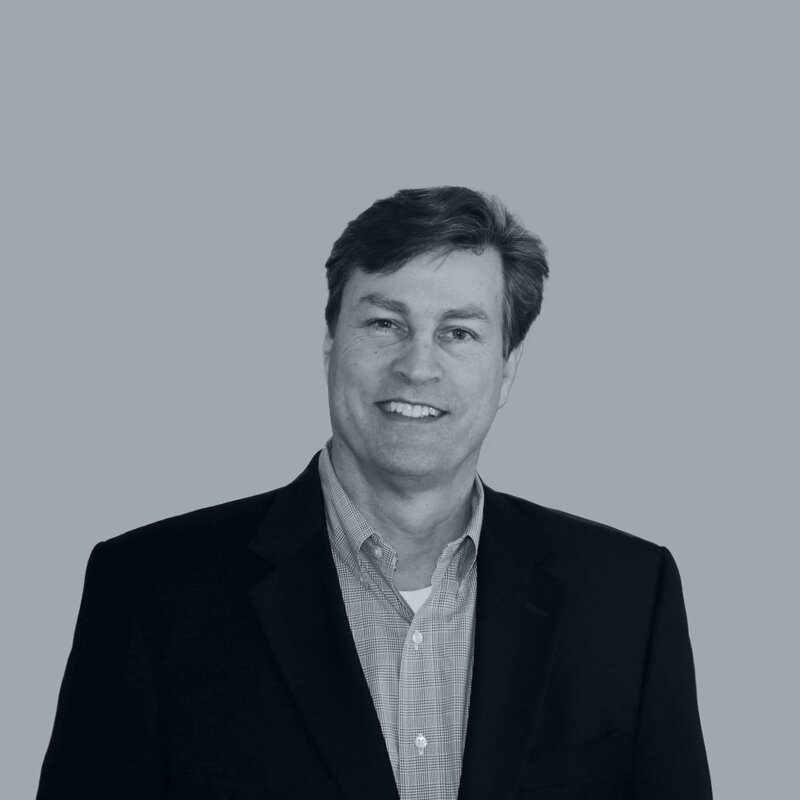 Mr. Sanders brings over 25 years of executive management experience in the medical device and life sciences sector. He has served as COO, Global VP of Sales and Marketing, VP of Sales and VP of Marketing for notable companies like Boston Scientific, Medtronic, Abbott Vascular, Covidien and Liposcience. He has successfully led multiple new product launches and commercialization of a number of key products within the cardiovascular, peripheral vascular, genetic and molecular diagnostic market. Mr. Sanders received his Bachelor of Arts in Economics/Finance from the University of North Carolina in Chapel Hill. Mr. Tsun is a technologist and manager with more than 25 years of experience in both start-ups and large corporations. He started his career as a software developer and transitioned to team management overseeing software teams delivering multiple products. More recently, he managed customer-facing implementation teams for business clients across multiple industries. He holds a B.S. in electrical engineering from Brigham Young University and a M.S. in computer engineering from Syracuse University. Mr. Reder brings more than 30 years of software system’s design and development knowledge to uMETHOD Health. His positions have ranged from large corporations to open source software projects. 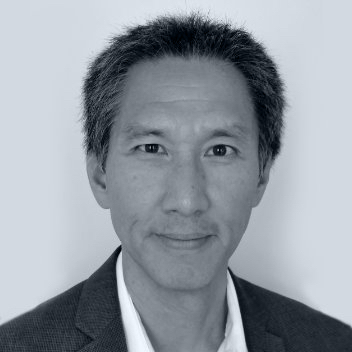 He brings a breadth of experience on large and small projects including a heavy security focus and experience in all stages of design, development, and support, and holds seven software patents. Mr. Reder has a Bachelor of Science in Computer Science from University of Central Florida and a Master of Science Degree in Computer Science from North Carolina State University. 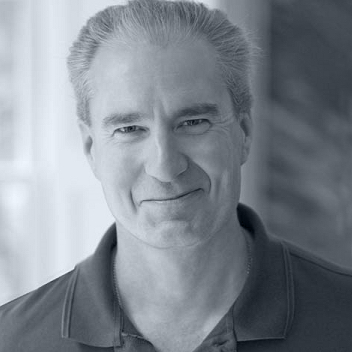 Mr. Reder joined uMETHOD Health in 2014 as the Chief Architect, Director of Software Development, and System Administrator.